Shopping for 35th Coral/Jade Anniversary Gifts For Him has just gotten way easier! The coral and jade gifts for your husband may be hard to find, let alone choose. However, when you have a gift guide as amazing as this one, you don’t have to worry about that. They are right here, at your fingertips. Give him a present he will remember! Take a look at these gift ideas! 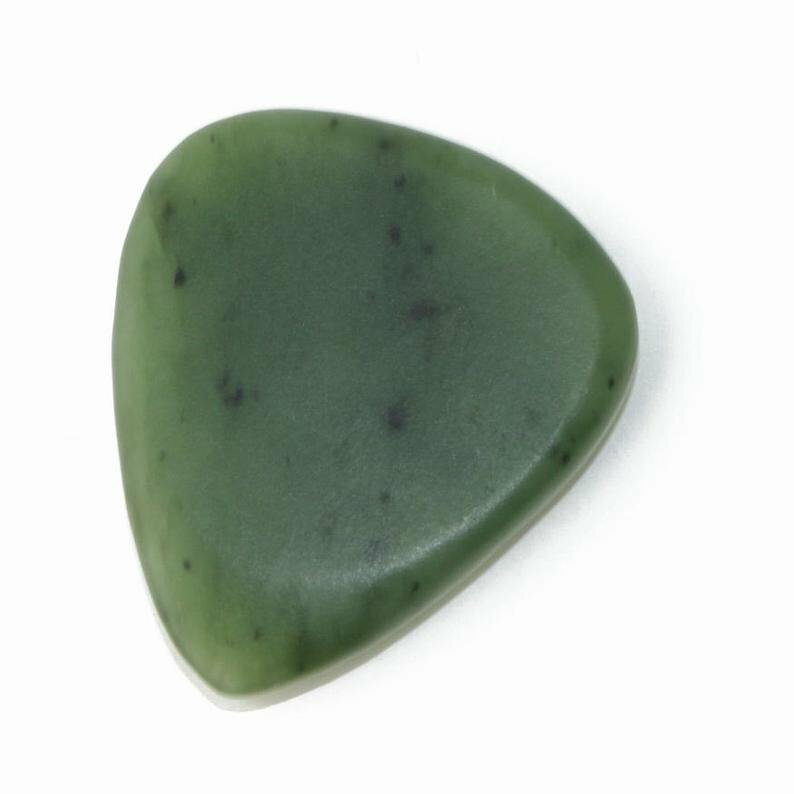 If he plays guitar, this jade guitar pick will make his playing that much more meaningful. 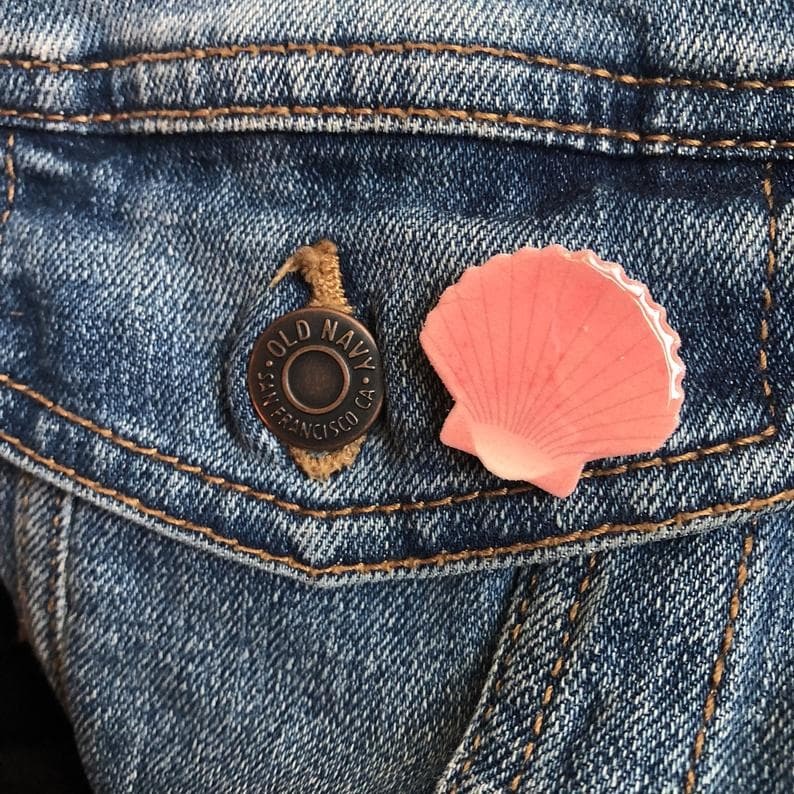 He can put this coral clam shell pin is great to put on his briefcase, lapel, or anywhere else he chooses to pin it. 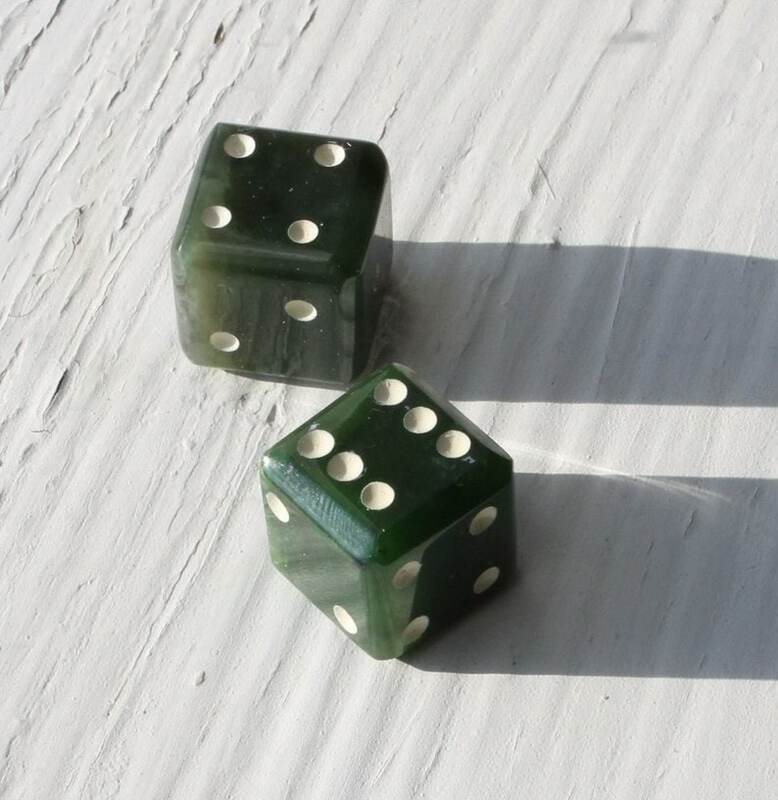 For the gamer, whether they are a video gamer or a board gamer, the jade dice pair is great for decor. 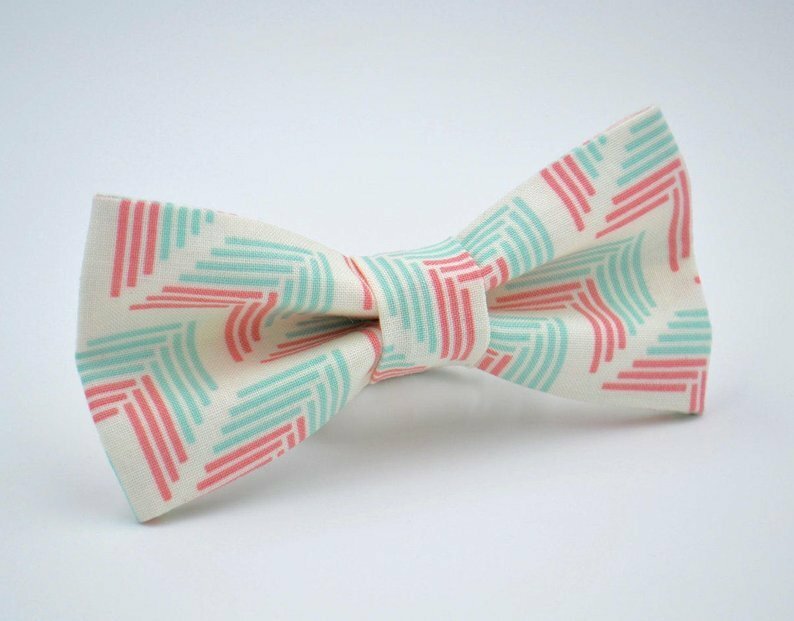 This handsome coral and mint chevron print bow tie will look stunning on him when you go out for your 35th wedding anniversary. 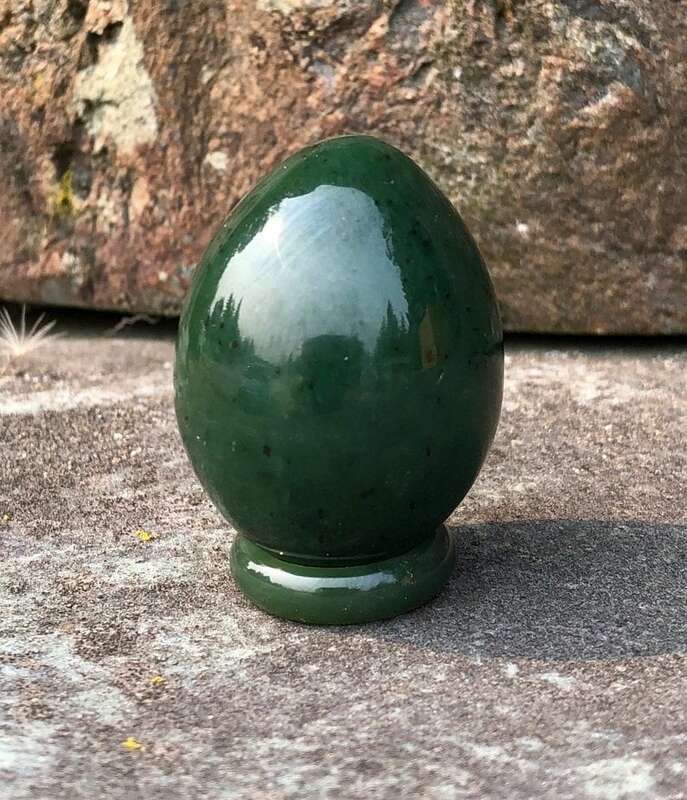 This jade egg will look stunning on your husband’s desk or in his office. 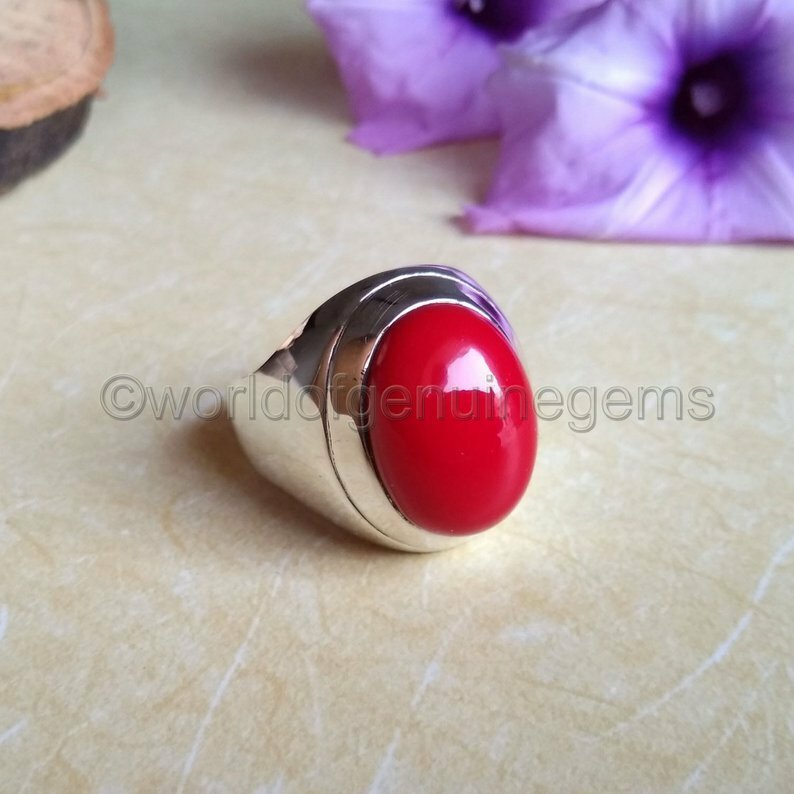 Manly and eye-catching, this red coral men’s ring is the perfect ring for him. 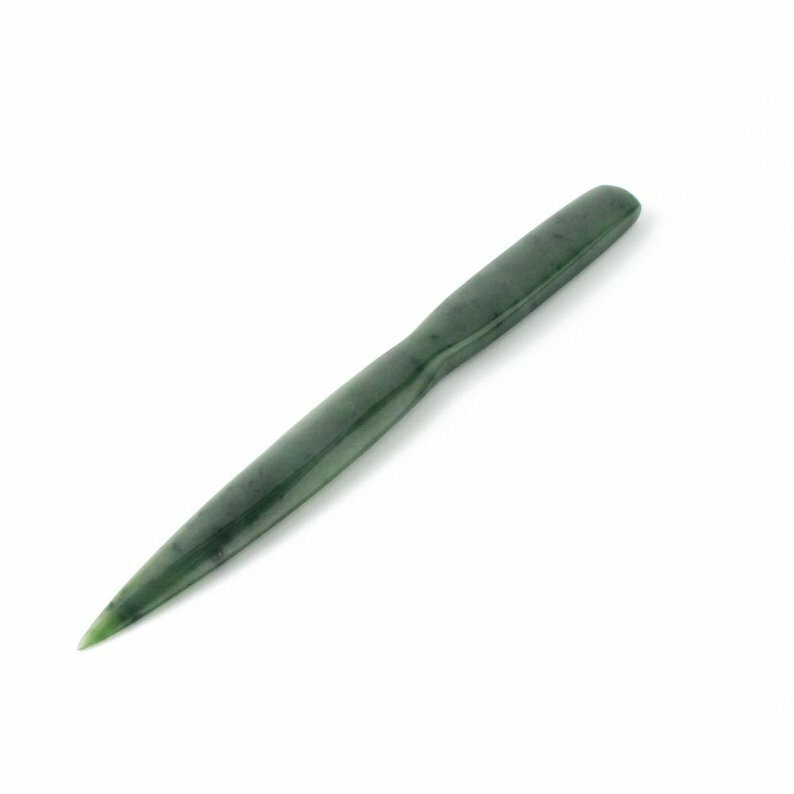 If he needs to open a lot of letters at work or home, then the jade letter opener is a fun and practical gift for your 35th anniversary. 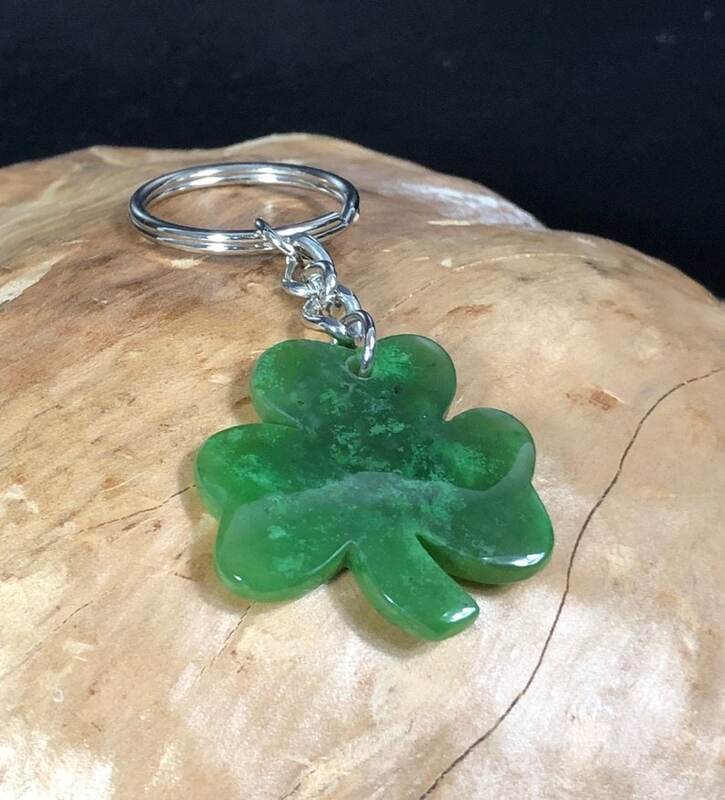 Help him keep better track of his keys in style with the shamrock keychain to keep them on. 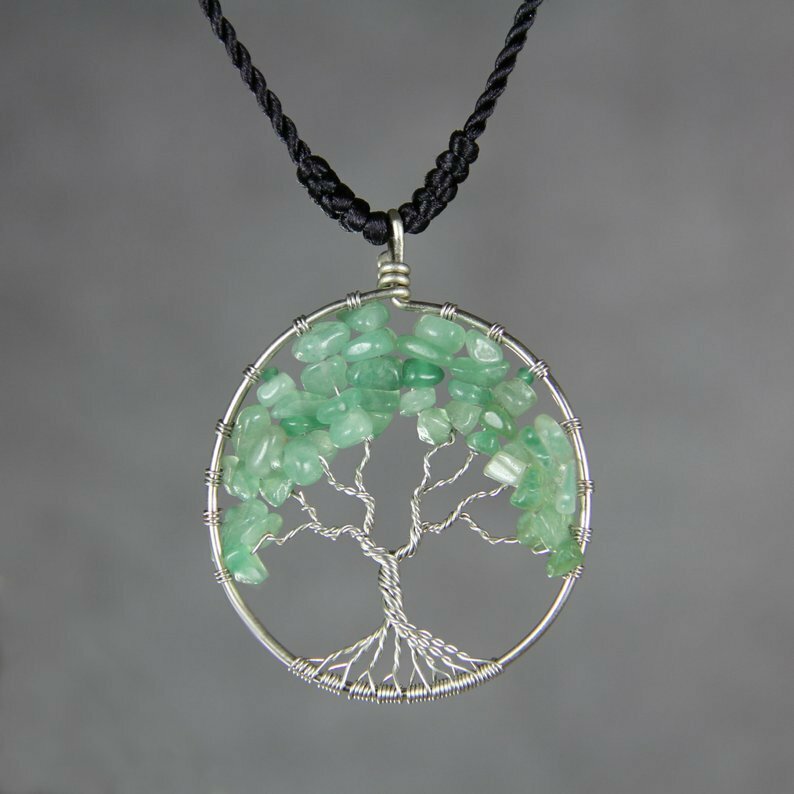 With the 35 years, you have been married, the life and family you have built together is significantly represented by the tree of life with a jade necklace. 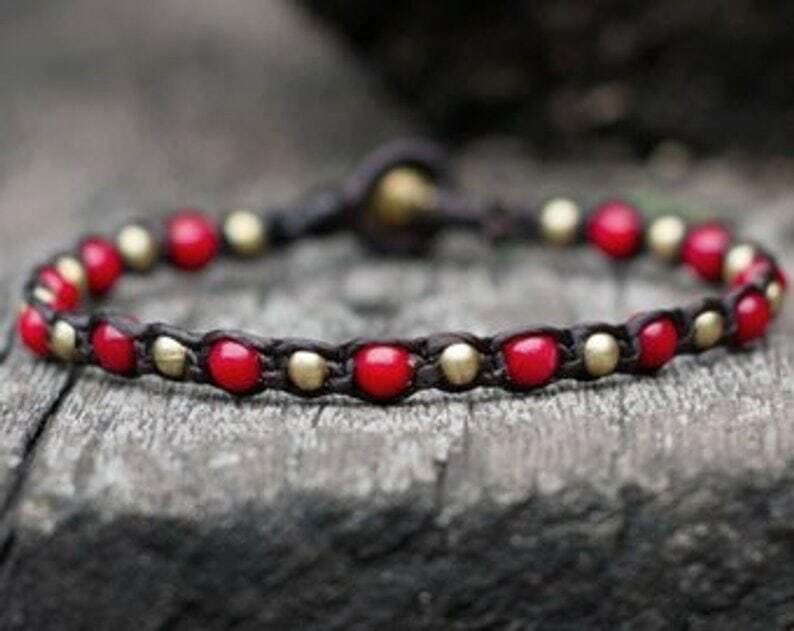 This handsome one line coral and brass alternated braided bracelet will look great on his wrist as you go out on dates together. Bears are handsome and manly. 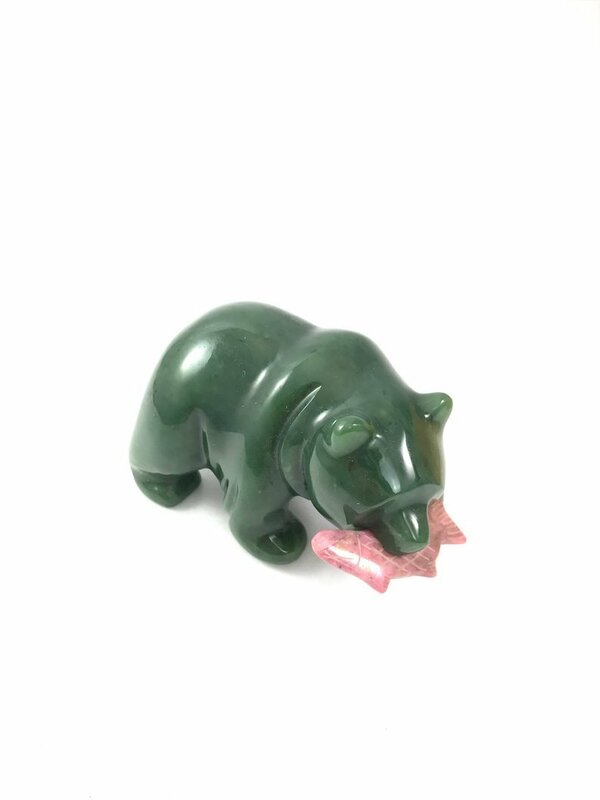 He can put this jade bear with rhodonite fish in its mouth will be amazing, sitting on his dresser or nightstand to remind him of all the years you have been together. 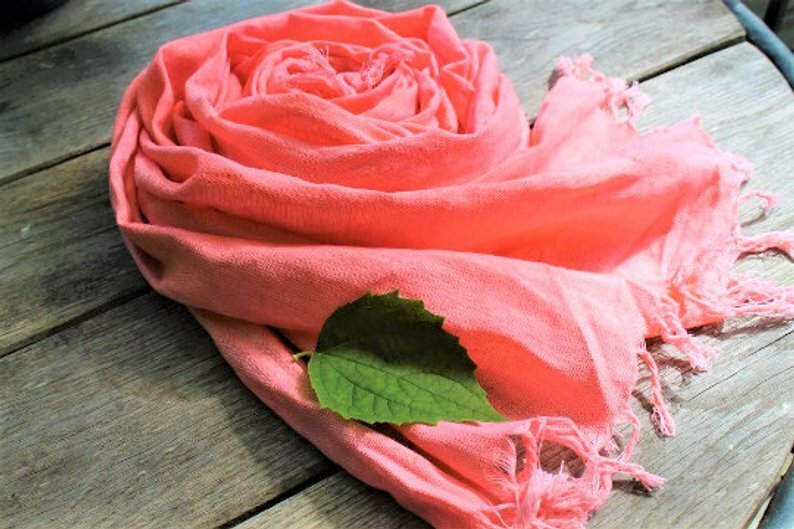 Keep his neck and shoulders warm with a stunning coral scarf! 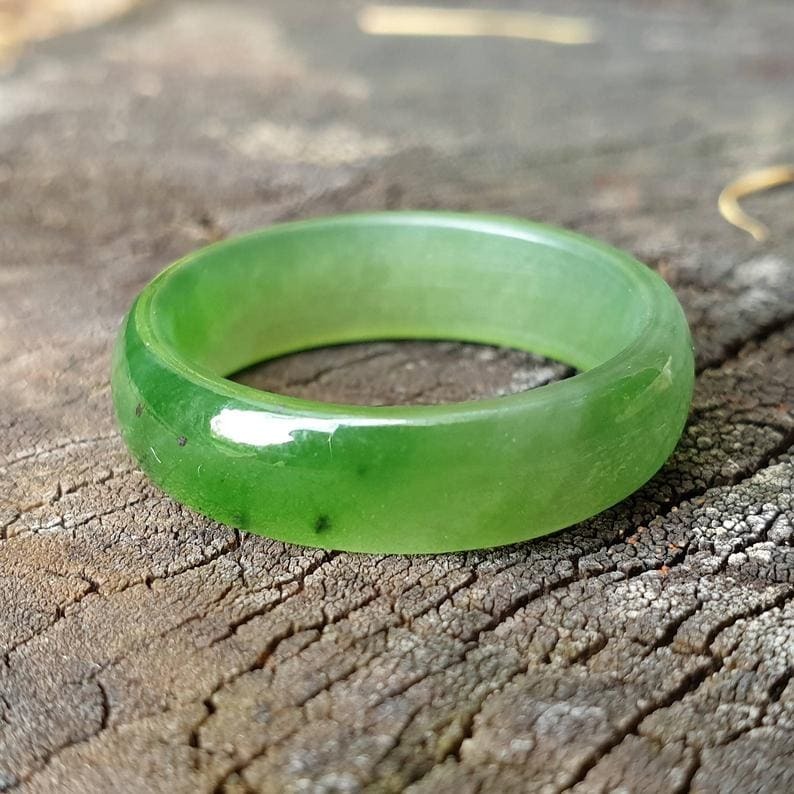 Just a simple jade ring for him on this momentous occasion. 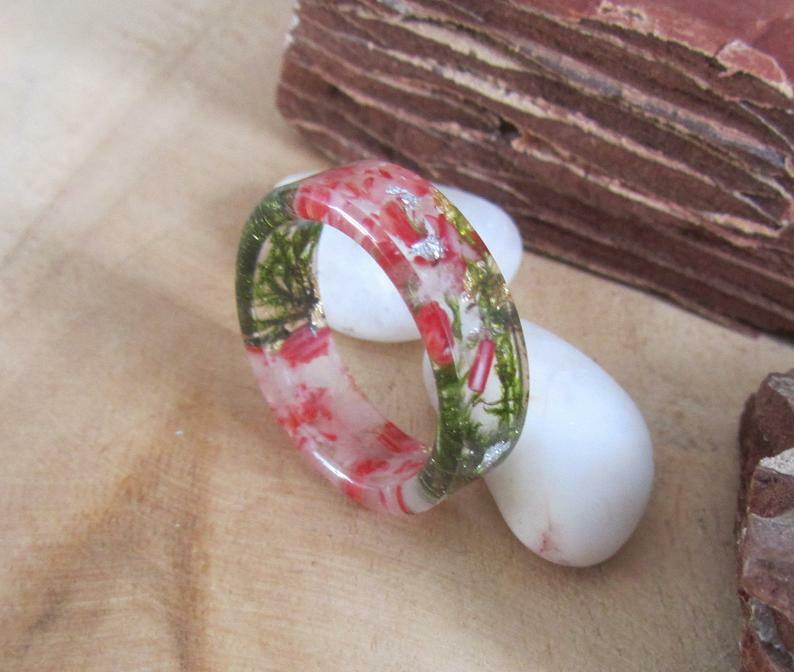 While this coral and resin ring may not look like the manliest thing ever, it will look super manly and handsome on his finger. 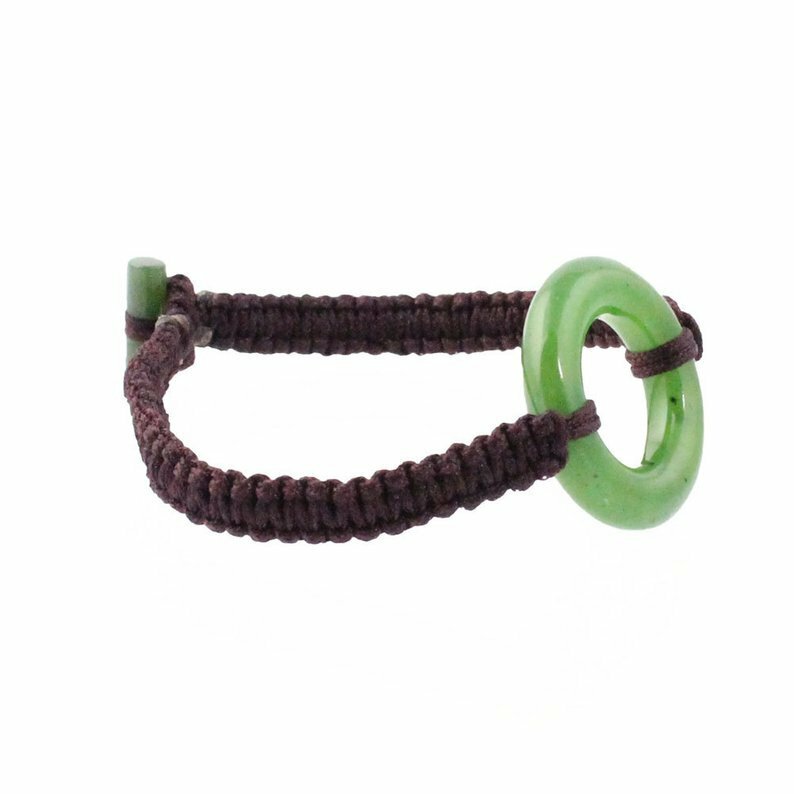 Bold and daring, a wonderful jade nugget bracelet for a wonderful man. 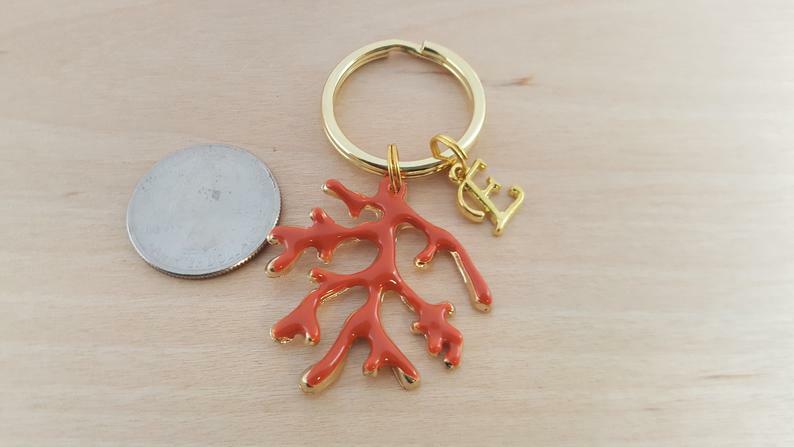 Personalize the coral reef keychain with his initial on the charm as a special gift this year. 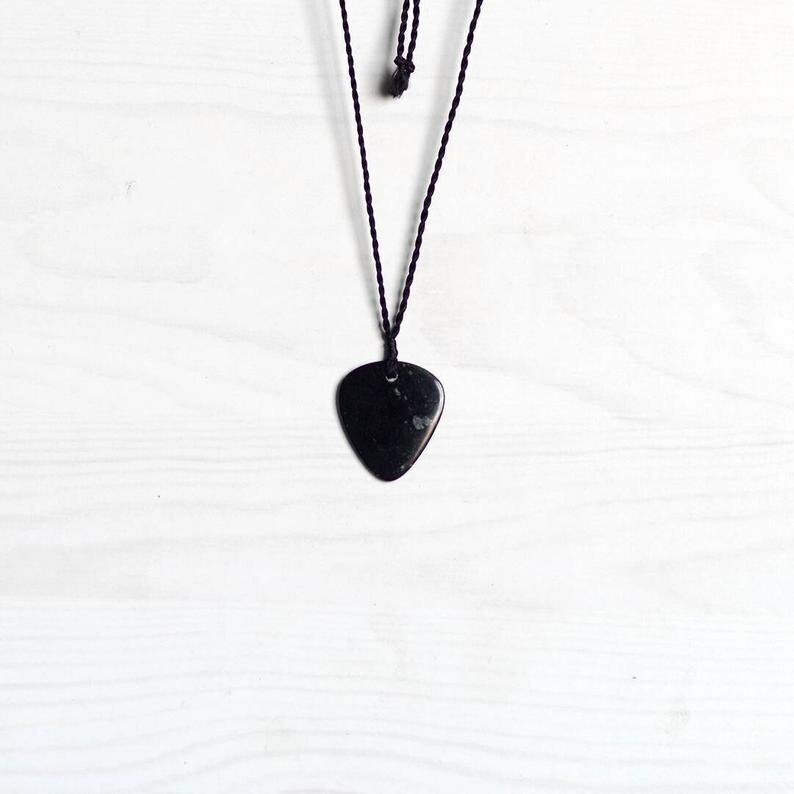 If he doesn’t play music, but loves music and guitars, the jade stone guitar pick necklace is better than the guitar pick on its own. 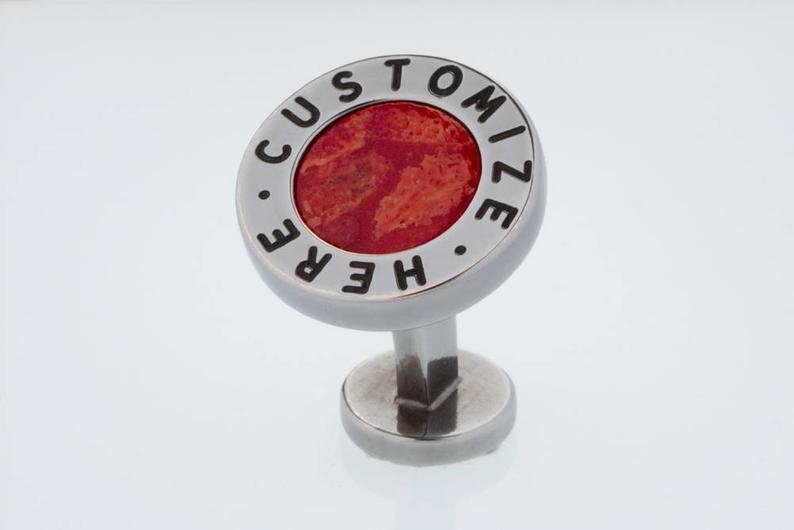 These rough red coral personalized cufflinks will make his day. 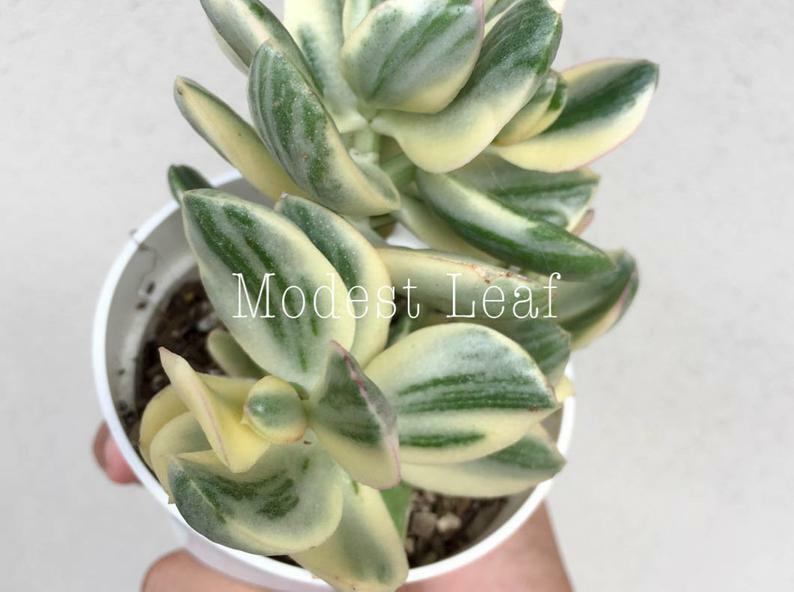 You can’t go wrong with something neutral like a variegated jade plant, if there isn’t anything you think he would like on this list. 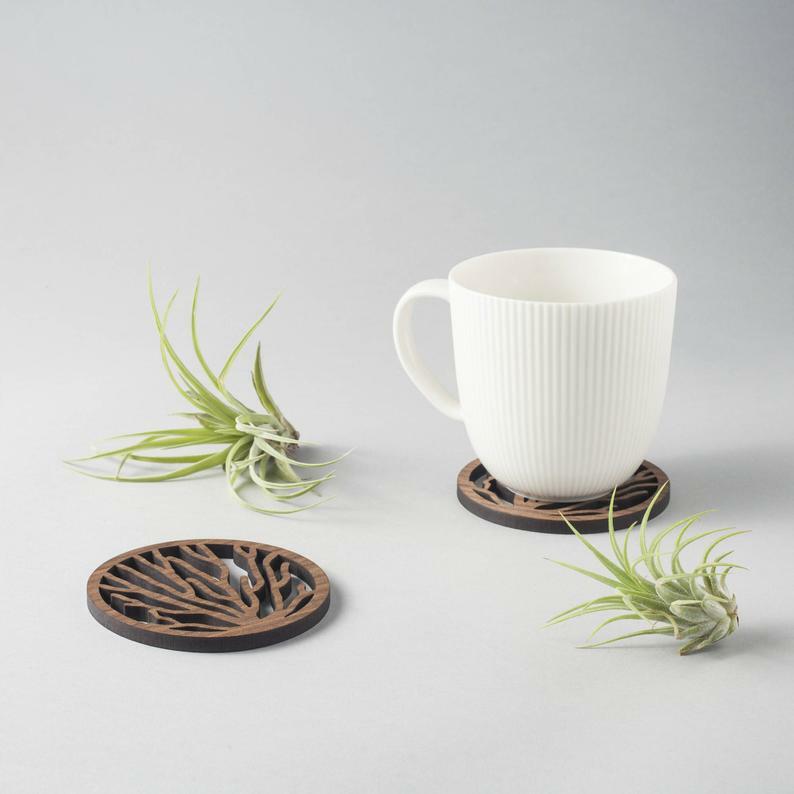 Help him keep his space cleaner and clear from water rings, with these wooden coral pattern coasters. 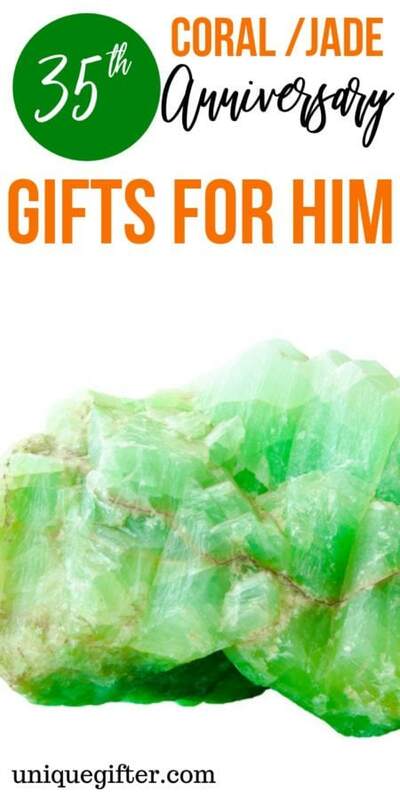 A coral or jade gift for him might seem hard to find, but it really isn’t. These are all such lovely gifts.